Prof Dr Shibli Rubayet-Ul-Islam from Banking and Insurance department was appointed as the treasurer of Dhaka University Central Students' Union (DUCSU). 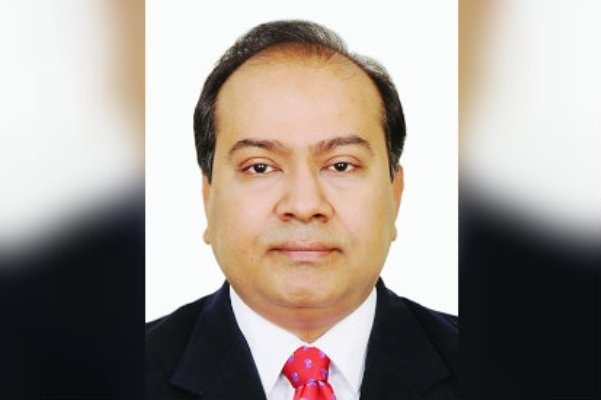 Dhaka University (DU) Vice-chancellor Prof Dr Md Akhtaruzzaman has made the appointment under section 6(1) of the DUCSU constitution, said a DU press release on Tuesday. Prof Shibli Rubayet-Ul-Islam is also the general secretary of Dhaka University Teachers' Association (Duta) and dean of the Business Studies faculty.